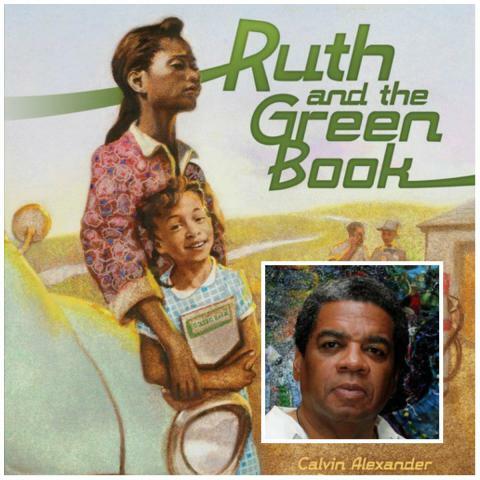 “Ruth and the Green Book”, by member Calvin Ramsey, was recently named one of the 10 Books That All Georgians Should Read 2014 and Books All Young Georgians Should Read for 2014. [Read our NWU feature story about “Ruth And The Green Book”.] ” The “Books All Georgians Should Read” programs are a celebration of Georgia’s rich literary heritage, and the lists are compiled annually by the Advisory Council for the Georgia Center for the Book. Recommendations come from individuals and groups around the state; the intention is to promote reading and discussion across genres while, at the same time, cultivating appreciation of the literary arts. Follow the Georgia Center for the Book on Twitter.